Map of Tranthaea accurate during the interim between the First and Second Battles of Barricade. 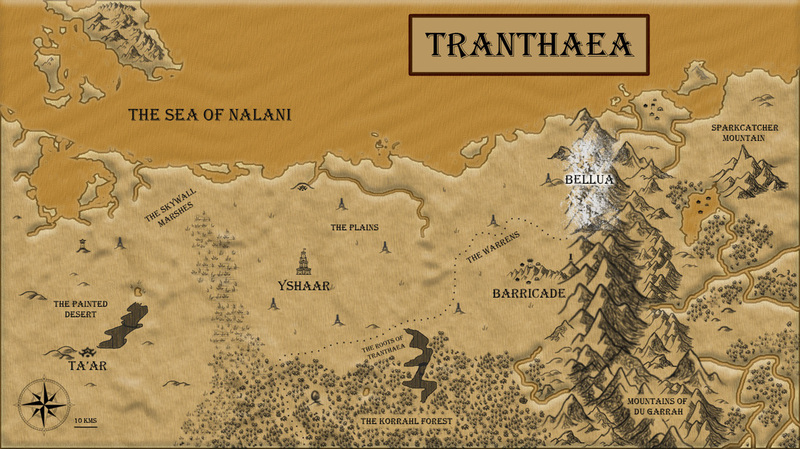 Map of Tranthaea accurate during the rise of the First Flame-Bearer. 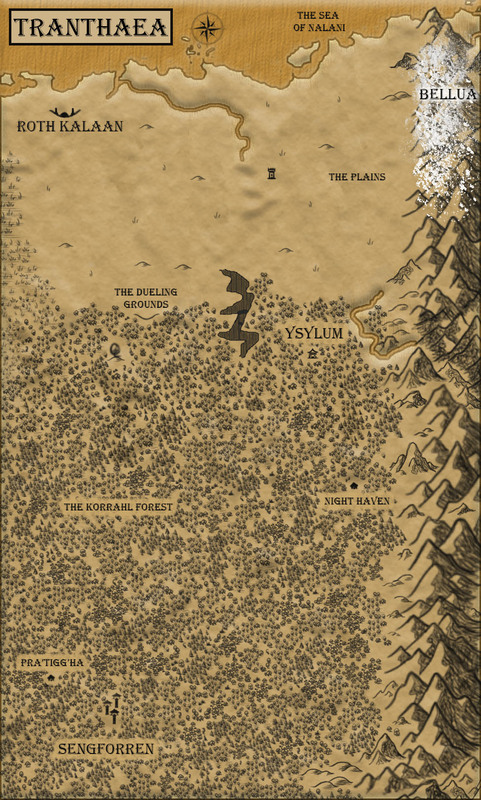 Maps of Tranthaea created by J.R Vikse. Specialty brushes used with permission from AuroraLion, CaptScott, StarRaven, and sdwhaven.